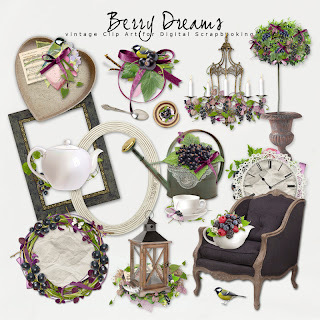 Today, I want present to You New Vintage Kit in the NeareStore - "Berry Dreams". The Pack contains 16 Illustrations. 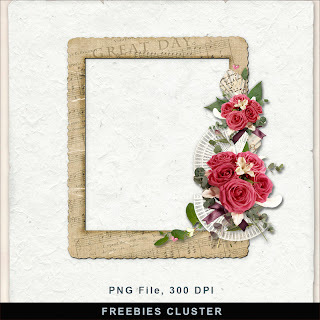 All Illustrations are created at 300 dpi png file. The Pack does not include backgrounds. 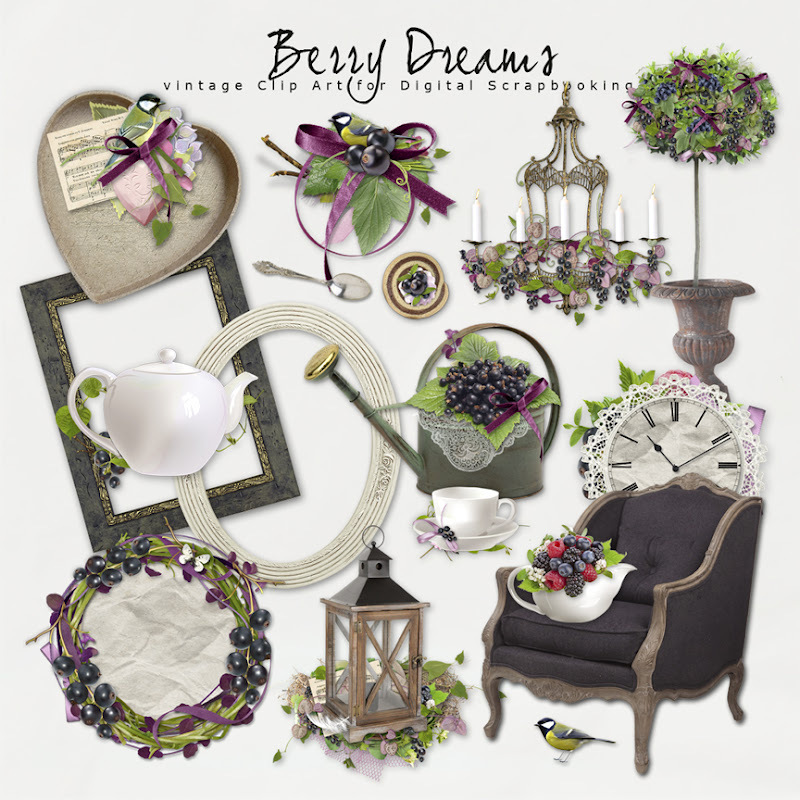 Click HERE to buy "Berry Dreams". Click HERE to download New Freebies Frame & Paper.